Good Samaritan Regional Health Center, a 142-bed, 500,000-square-foot hospital and Medical Plaza in Mt. 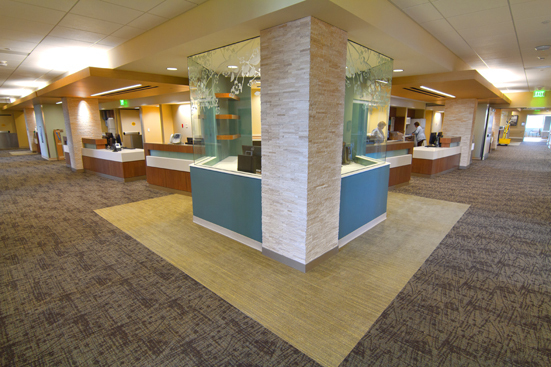 Vernon, IL, used TEC® products for the successful installation of a wide variety of flooring and wall materials. Contractor Flooring Systems Inc. used TEC® to prepare surfaces for both dry and wet environments. The LiquiDAM® Penetrating Moisture Vapor Barrier was applied to the concrete substrate. 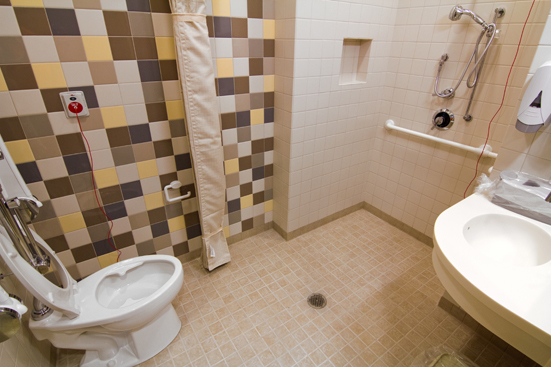 Blocking moisture vapor was an especially important consideration with the sheet vinyl used in patient rooms, as sheet vinyl installations tend to have a very low moisture tolerance. Smooth Start™ Self Leveling Underlayment, PerfectFinish™ Skim Coat and Fast-Set Deep Patch readied the substrate prior to the application of adhesives. For information on where to purchase TEC surface prep, tile adhesives, floor adhesives and grouts and caulks, visit our Where to Buy or email us. Nice job you guys. Great testimony. Thanks Tom! Ron at Flooring Systems did a great install.